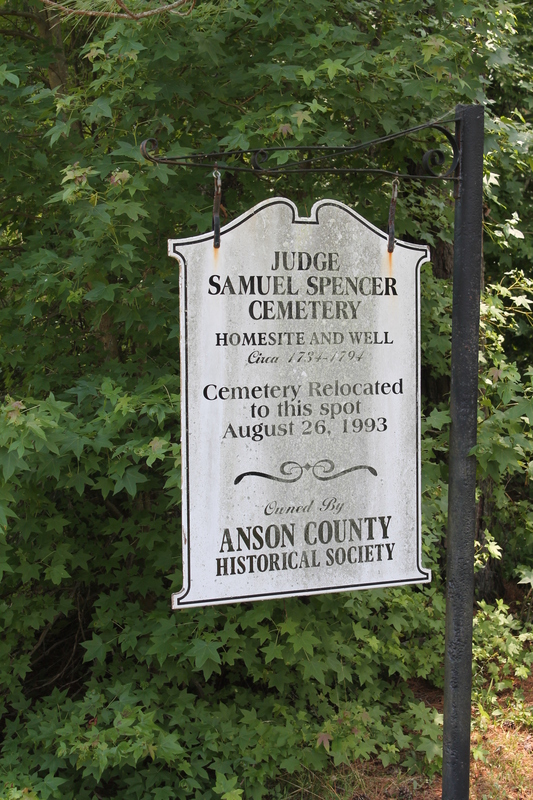 Samuel Spencer (c. 1734 – 1794) Homesite and Cemetery | Clark D. Tew, Esq. A correspondent of Gov. William Tryon and Edmund Fanning (as well as a nominal anti-Regulator) during the War of the Regulation, Spencer went on to become a Patriot, supporting his newly-independent State during the American Revolution. Spencer was one of the first statewide judges in post-independence North Carolina, and I only recently realized he was the author of the opinion in Bayard v. Singleton, 1 N.C. (Mart.) 5 (Superior Court, 1787), which was one of the earliest instances of judicial review. sixteen years before Marbury v. Madison. In that case, dealing with land confiscated form Tories, the Superior Court, sitting in its appellate capacity, held that a 1785 act of the General Assembly was unconstitutional because it prevented a party whose land had been confiscated from challenging the confiscation before a jury (the confiscation procedure itself, however, was not struck down). 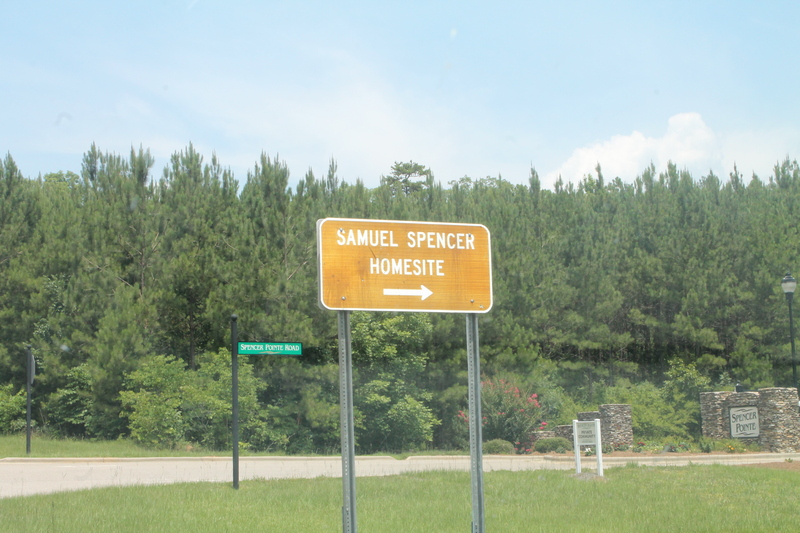 Most interesting to me was Spencer’s status as a prominent Antifederalist, helping to lead the charge in North Carolina’s first ratification convention (along with another favorite subject of mine from this era, Willie Jones) against the Constitution in its pre-Bill of Rights state. 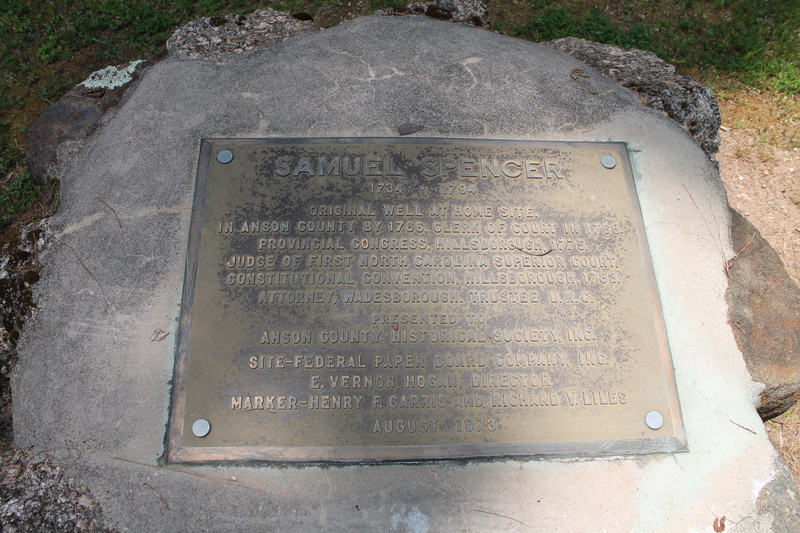 Eventually I may try to assemble Spencer’s extant correspondence, documents, and legal papers, and attempt to construct a more creditable biography. As it stands, Spencer was on my Wikipedia to-do list, but currently lacks even a stub biography on that site. His entry in William Powell’s Dictionary of North Carolina Biography is the most extensive biography available without purchasing Albert Coates’ Three North Carolinians who have stood up to be counted for the Bill of Rights (1973). 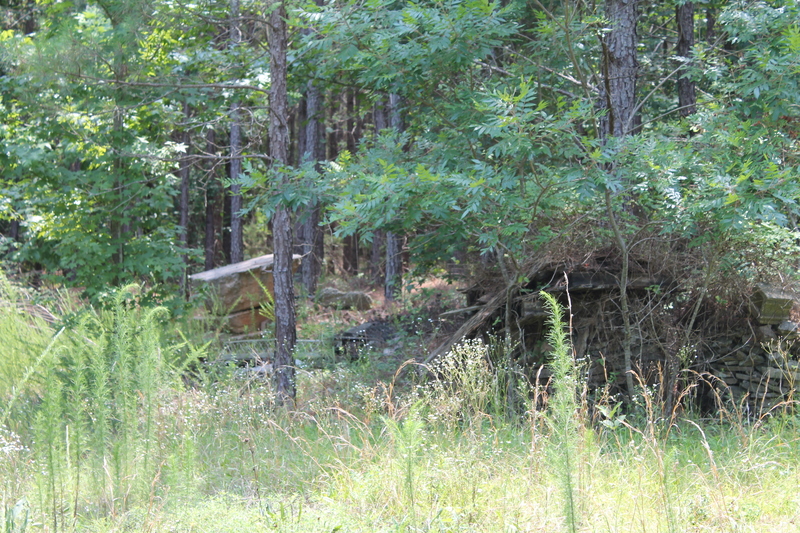 Any Anson County historians who know if something happened to that 1928 marker? 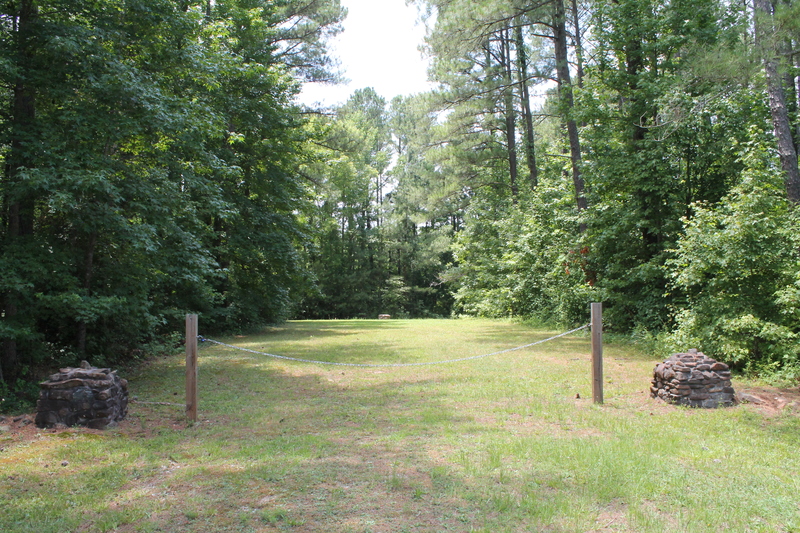 Or, am I just blind, and the marker still stands, likely in an easily-accessible location? Regardless, I recommend stopping off, if only for the fact that you may see the descendant of the Judge’s wild turkey assassin. The story is likely fictionalized, or greatly exaggerated, and given its first appearance in a newspaper many decades after the Judge’s death, you’ll know how much salt with which to take it. 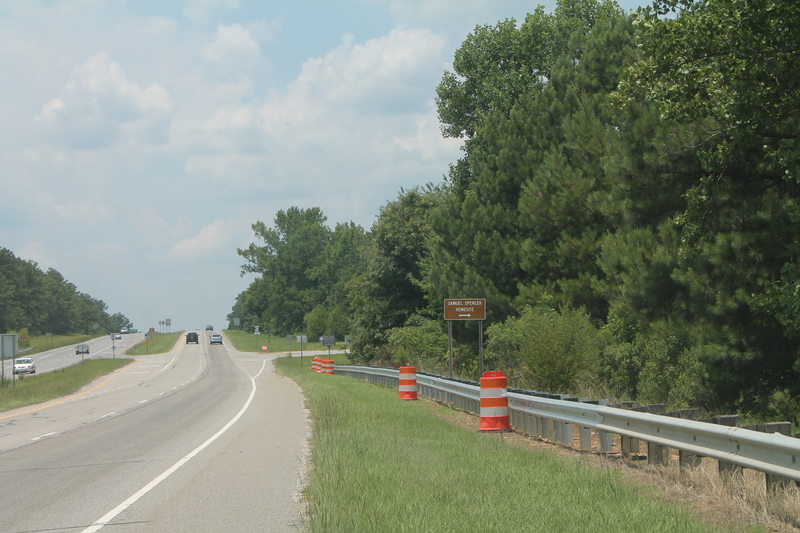 Like the legitimacy of the “Meck Dec” and the origin of the term “Tar Heel”, it’s a likely-unsolvable North Carolina mystery that has become a cherished piece of folklore. All images Copyright © 2014 Clark D. Tew.